Globalization has led to a surge in crossborder migration, and the population of international migrants in East Asia has more than doubled over the past two decades. Today, governments in the region are grappling with these expanding and increasingly complex flows of people as well as the human security challenges that they bring, but as a result, they too often overlook the potential opportunities that accompany skillfully managed migration. 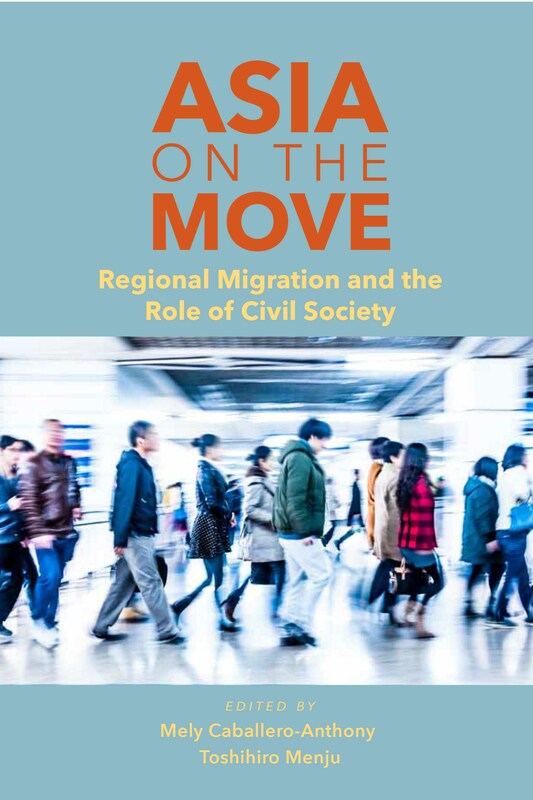 In this volume, experts from “sending” and “receiving” countries in Asia outline current trends in China, Japan, Korea, and Southeast Asia; analyze existing government efforts to manage migration; and explore the unique role that nongovernmental organizations can play in helping to protect migrants and to harness migration to the benefit of the region.